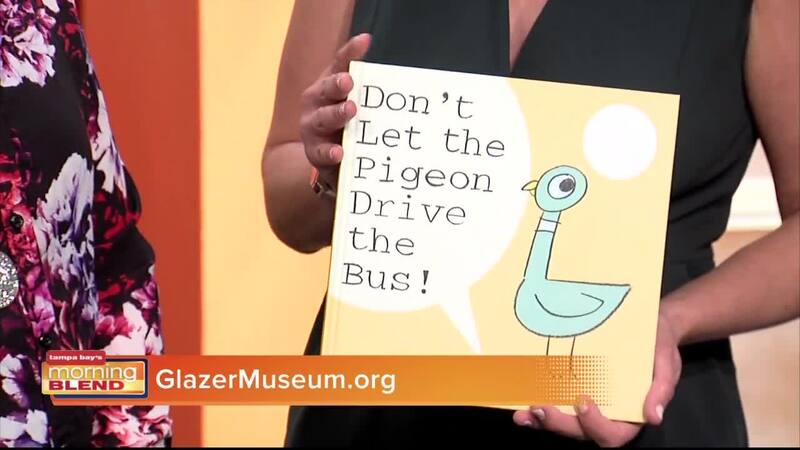 We talk about a great event happening at the Glazer Children's Museum. Willems Exhibit to GCM January 19-May 12. Laundromat, and even the Pigeon’s Bus!